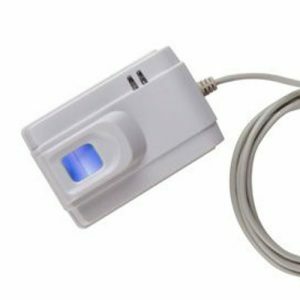 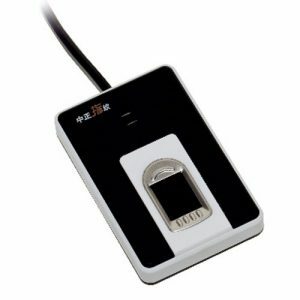 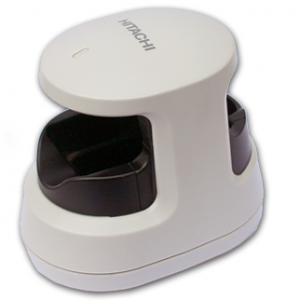 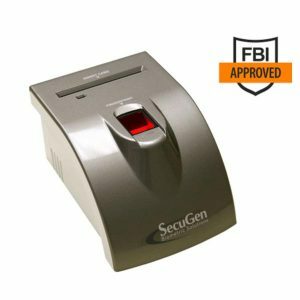 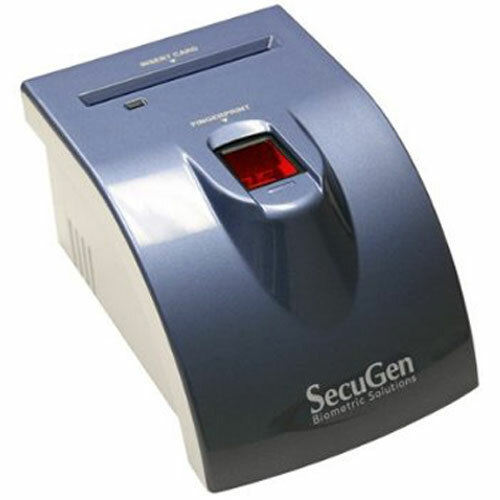 SecuGen iD-USB SC is a combination fingerprint reader and smart card reader housed in a ready-to-use USB device suitable for dual-factor authentication applications. 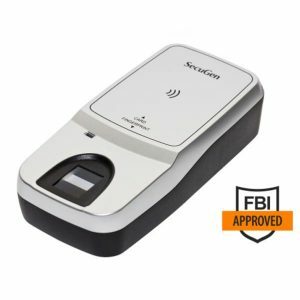 The iD-USB SC incorporates SecuGen’s ruggedized, high image quality SDU03P™ fingerprint optic module together with a PC/SC smart card reader. 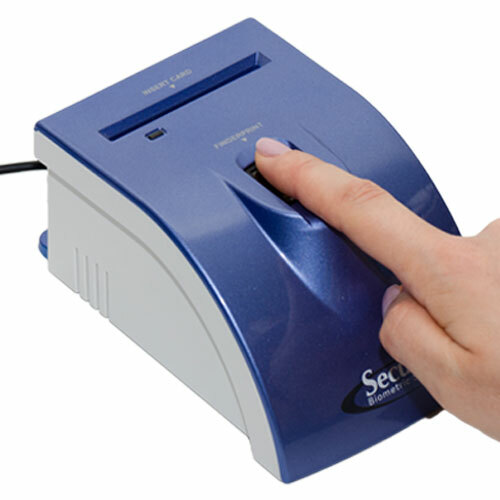 Software sold separately.